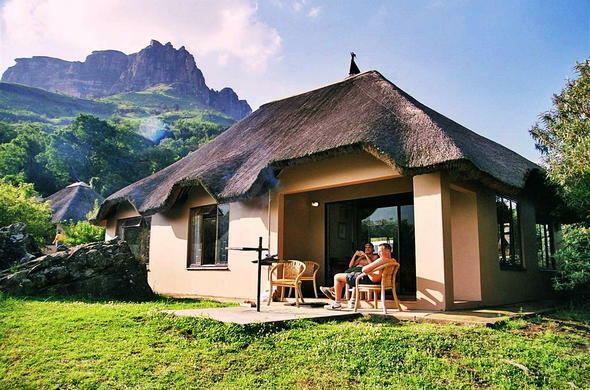 This KwaZulu-Natal nature reserve in the Drakensberg, South Africa, has a variety of accommodation facilities from a lodge, chalets and cottages. 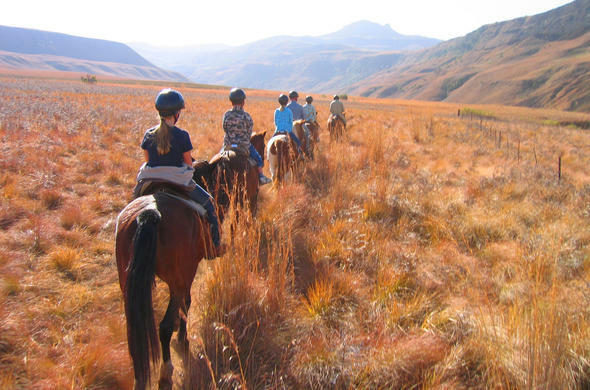 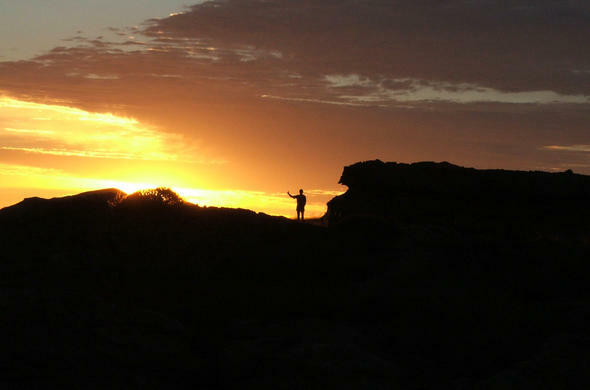 Because of its size and terrain, you can best explore Royal Natal National Park on horseback. 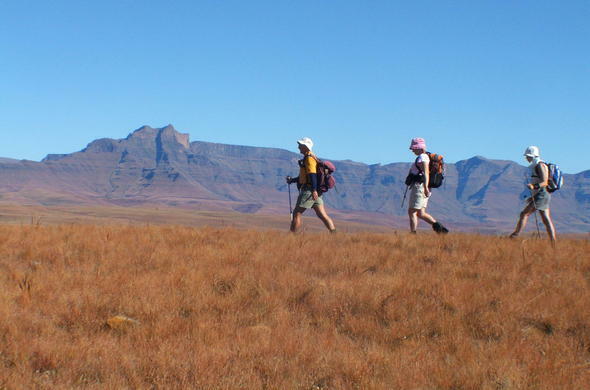 Besides, the Mountain Reedbuck and Grey Rhebuck, seem too confident to be intimidated by people on horseback.